I was searching for a nice topic for my next blog post and decided about writing something different. 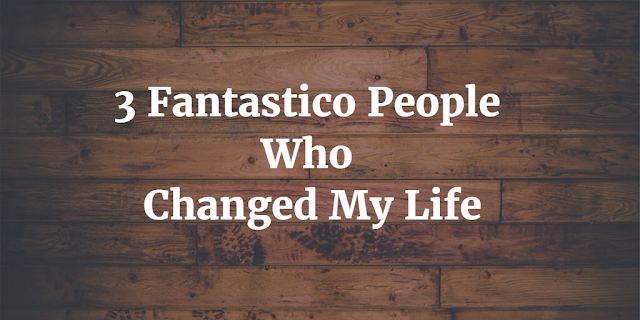 This blog post in not going to be a regular blogs posts but something about my fantasy. In this blog post I will write on if at all I got Rs.10,000 how would I spend it and how much can I save on my online shopping purchases. 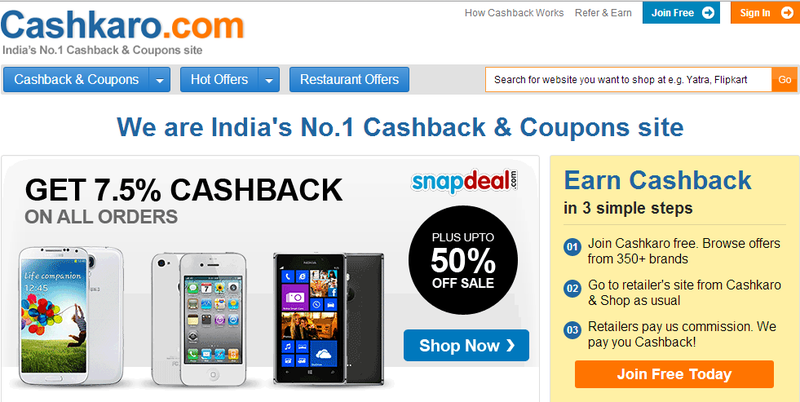 The first thing which came in my mind when I was thinking on how to save money while shopping online was India’s leading cashback site Cashkaro.com. Cashkaro is a very popular cashback site in India which helps you to save money on your purchases online using free discount coupons as well as receive a certain extra amount as cashback. I have already written an extensive article about cashkaro review which you can read if you have missed it. I like reading books specially autobiographies of successful people. I would buy the book Steve Jobs: The Exclusive Biography by Walter Isaacson from Ebay which is a very good and popular ecommerce site. The book is currently priced at Price: Rs.674/- This book purchase will allow me to get a cashback of Rs. 56.25 from cashkaro for shopping at Ebay. * Slub Men Black Slim Fit Jeans from Myntra for Rs.1199. This purchase will allow me to get Rs.180 as cashback from cashkaro from shopping at Myntra. I will also buy a pair of Woodland Green OutdoorShoes worth Rs.3095 from Jabong which are really awesome and I was planning to buy them for some time. I will earn a cashback of 6% (i.e Rs. 185.70) if I shop from cashkaro. I will also buy Yepme Afloat Sports Shoes - Black & Red for daily usage as they are quite affordable too i.e for Just Rs.369. The yepme shoes will earn me Rs.33.21 as cashback amount from cashkaro. Another important thing that I am planning to buy is Seagate Expansion 1 TB Hard Disk which if offered by Snapdeal currently for a price of Rs.4320. Being a blogger and internet marketer the external hard disk is very important for me to backup my important files, folders and various other things. The hard disk will allow me to earn cashback of 7.5% (i.e Rs.324) as cashback amount. WOW! This is really awesome. I received Rs.856 as cashback amount for spending Rs.9956 which is roughly around 8-9% of the total purchase value. I will use the total cashback amount received for doing more online purchases during diwali which is a few days from now. Guys this is the real power of cashkaro! 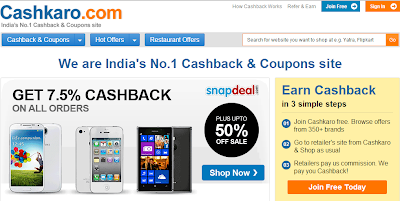 Mind you the total cashback amount is without using any coupon codes provided by cashkaro as there was no suitable coupons for the products mentioned in this post at the time of writing this article. I would definitely recommend cashkaro to all my readers. You will definitely save considerable amount of money while purchasing online. Did you like this post? Do share it on online social networking sites. Also do let me know your ideas and comments on this post through comment box below.